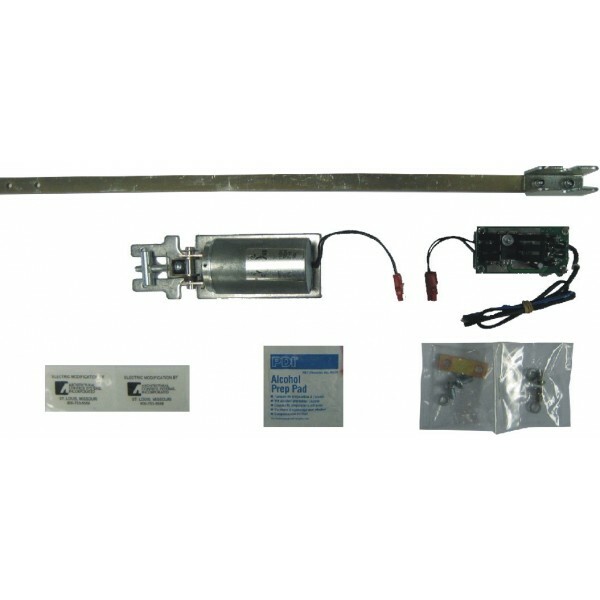 Latch Retraction Kit for Von Duprin 33A/35A & 98/99 series exit devices. Architectural Control Systems, Inc. (ACSI) announces the addition of the 1550K-VD to our Series 1500 Product Line of Electric Exit Devices. 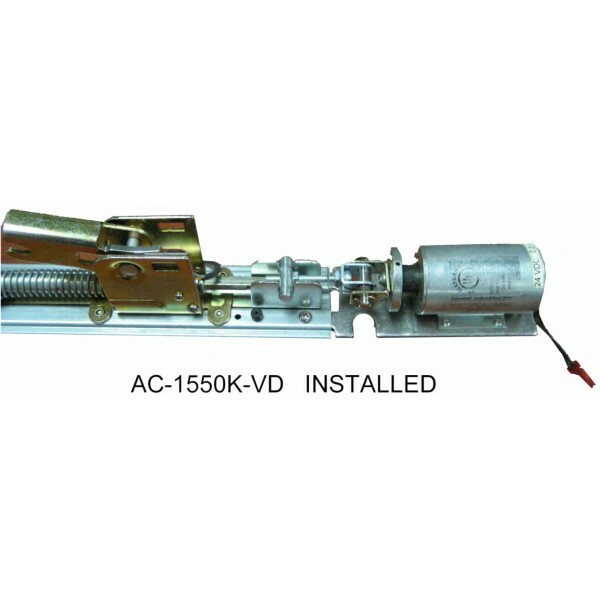 The 1550K-VD is a field installable Electric Latch Retraction Kit for Von Duprin 33A/35A and 98/99 Exit Devices. Interface with the ACSI 1406/1426 Power Supply.